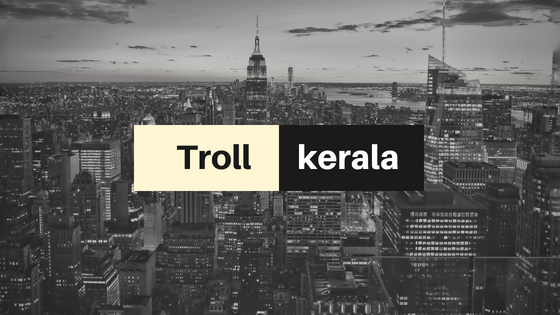 Troll Kerala As you know that Kerala is known as gods on country. 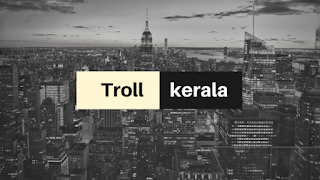 In Kerala, there are lots of trolls and the people who make troll is known as trollens. You can like the trolls or hate them but you can’t ignore them. And now, the academics of our State have realized it as well. A section on ‘Troll’ has been included under the chapter ‘Social Media’ as part of the second-semester syllabus of the BA Communicative English and Journalism course, in universities. In Kerala, if there is any problem or any funny thing happened the trolley will make troll about it and the people will share it on all social media like Whatsapp, Facebook…etc. 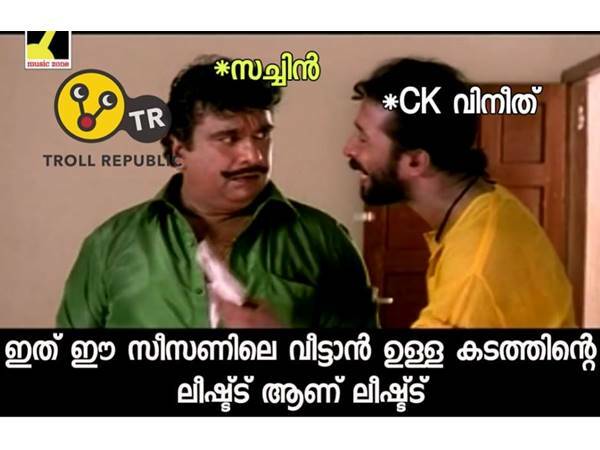 Nowadays troll is a part of people in Kerala. Every internet troll has a different backstory and therefore different reasons for feeling the need to troll a community or an individual on the internet.